Printed metal mask with hand-sewn pillow and made of soft nappa leather that guarantees comfort and protection. 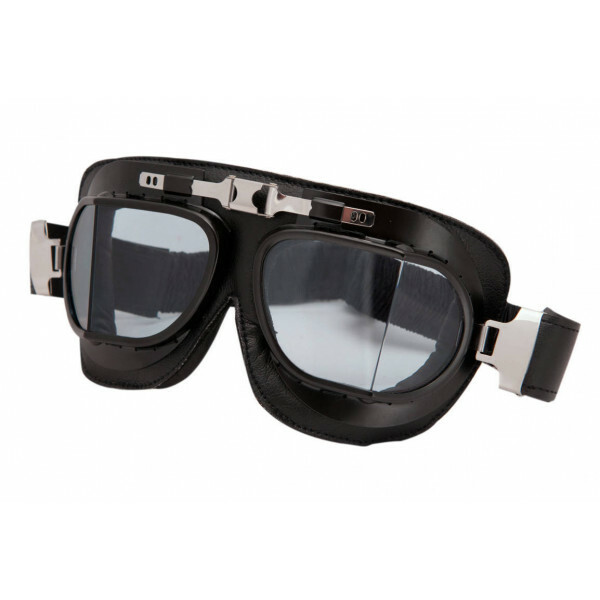 The mask has a clear polycarbonate smoke lens. 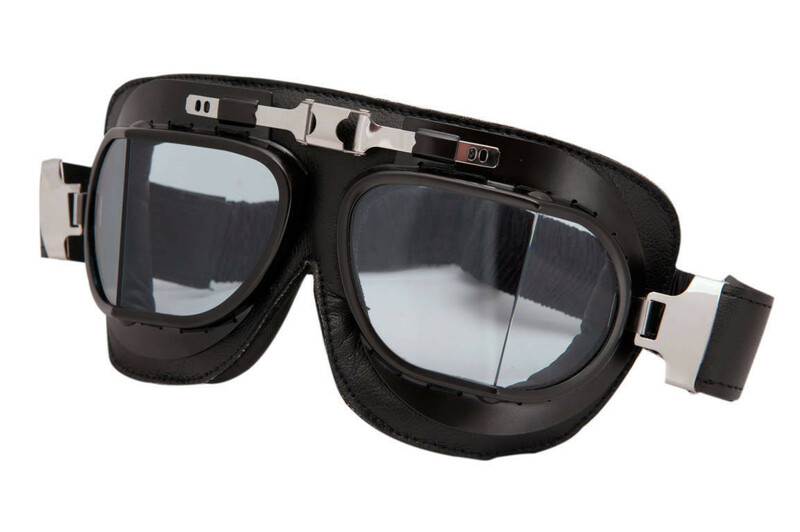 This mask represents a compromise between the simplicity of the frame and the quality of the leather cushion. Materials: black metal frame and polycarbonate lenses.